EFFECTIVE BAD BREATH TREATMENT, a set on Flickr. 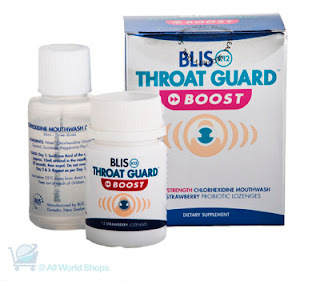 BLIS is a natural product for the treatment of bad breath. Recent research has shown that use of BLIS K12 on chronic bad breath sufferers resulted in the majority of subjects achieving significant improvement in breath scores. These products are highly recommended as a treatment for bad breath.